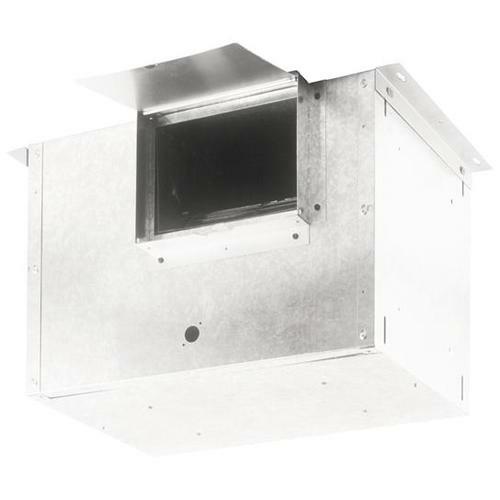 Can be mounted remotely to minimize blower noise. Powerful and quiet, inline blowers are available in a range of CFM ratings to match your cooking preferences and ventilation requirements. Specially designed resilient motor mounts and housing isolation mounts prevent vibration noise. 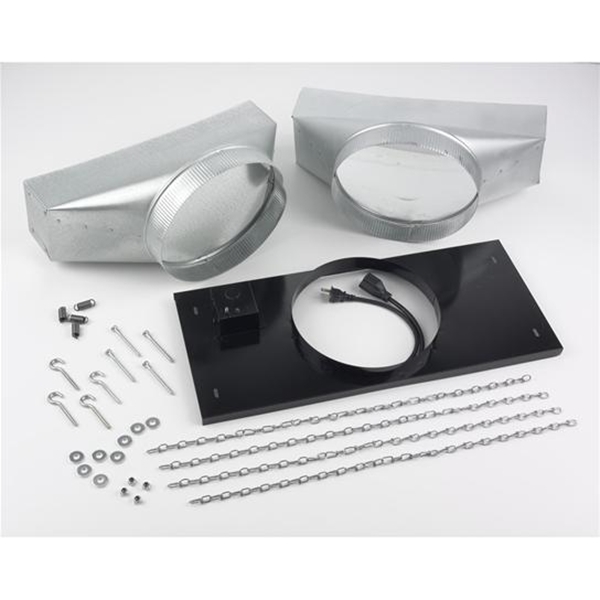 For use with Best by Broan hoods and downdrafts designed to use external blowers.